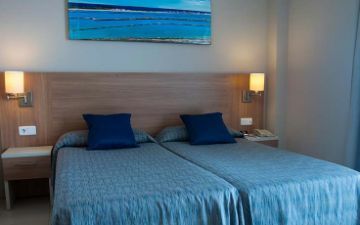 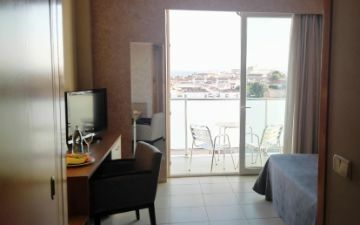 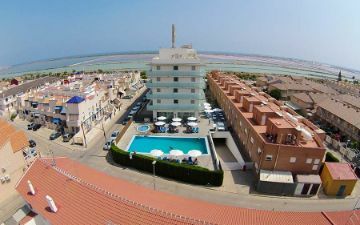 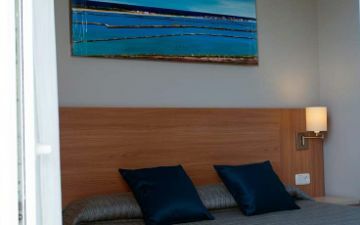 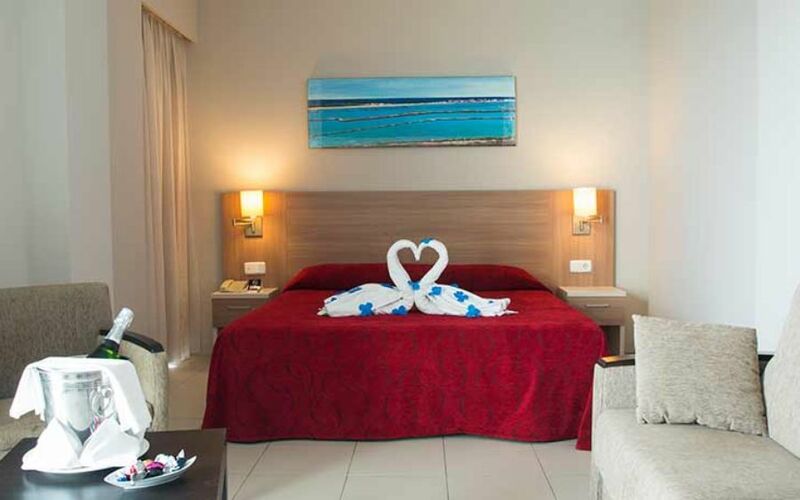 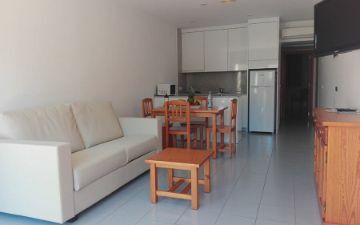 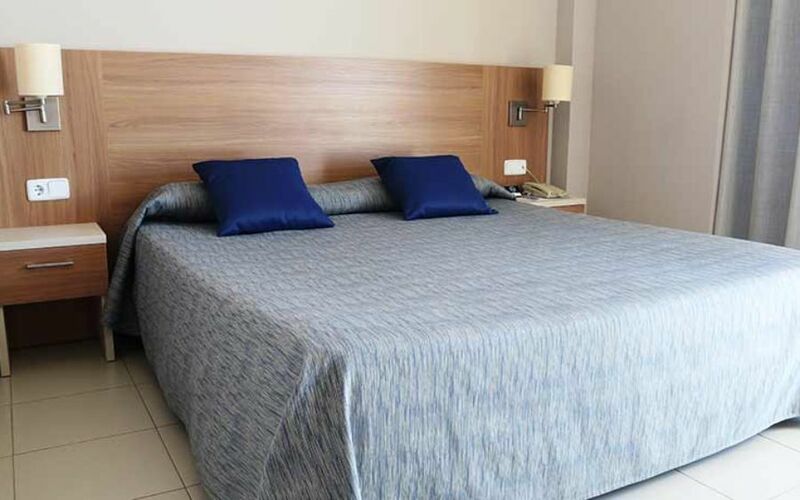 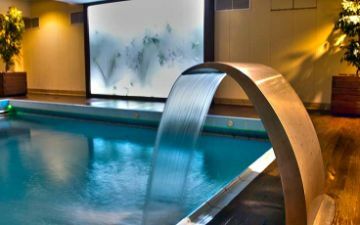 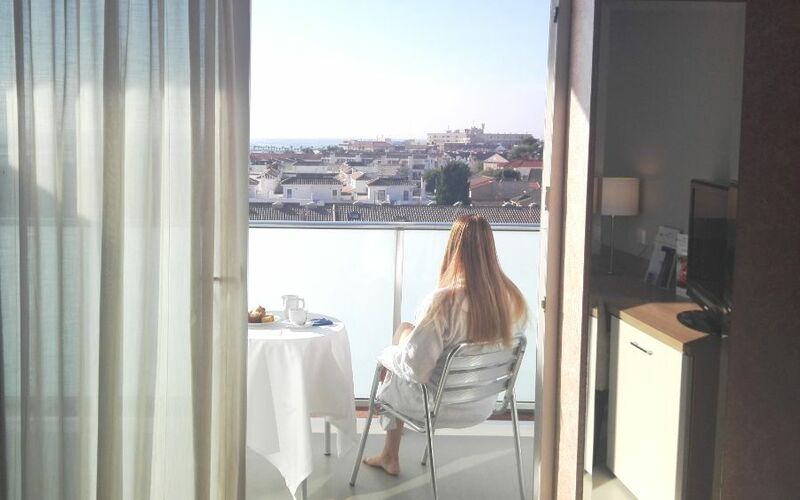 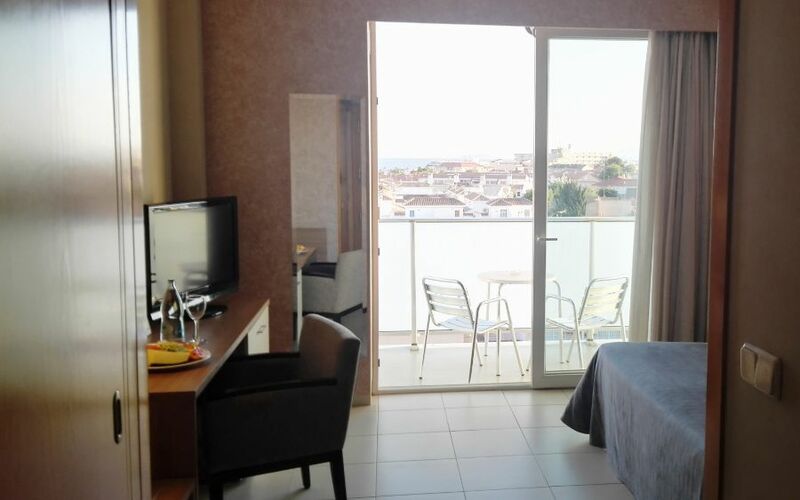 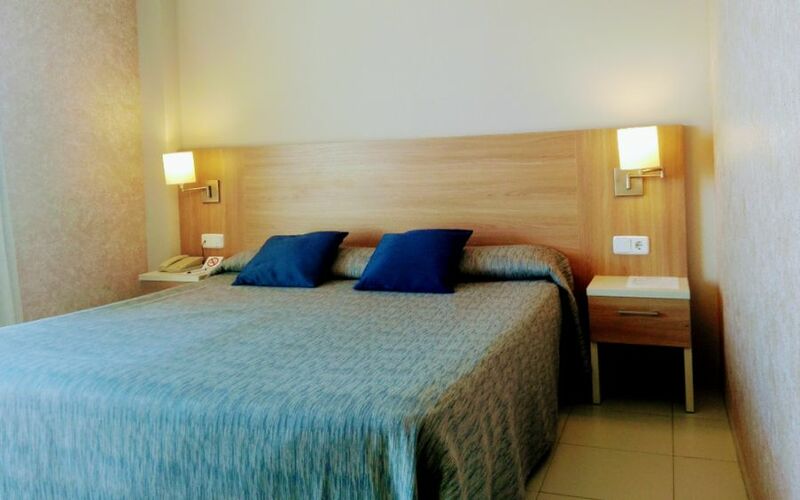 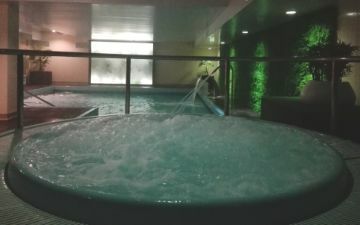 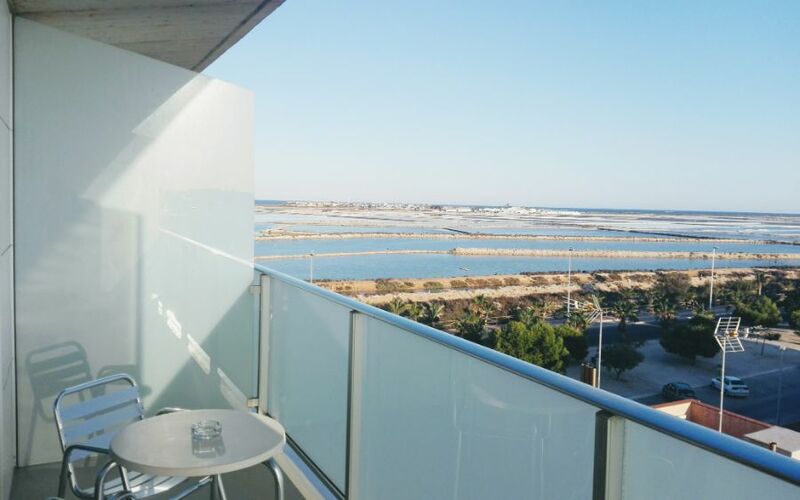 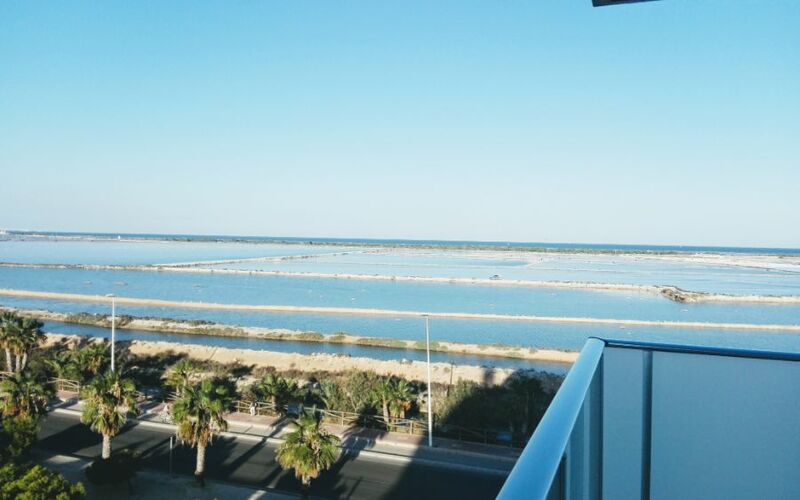 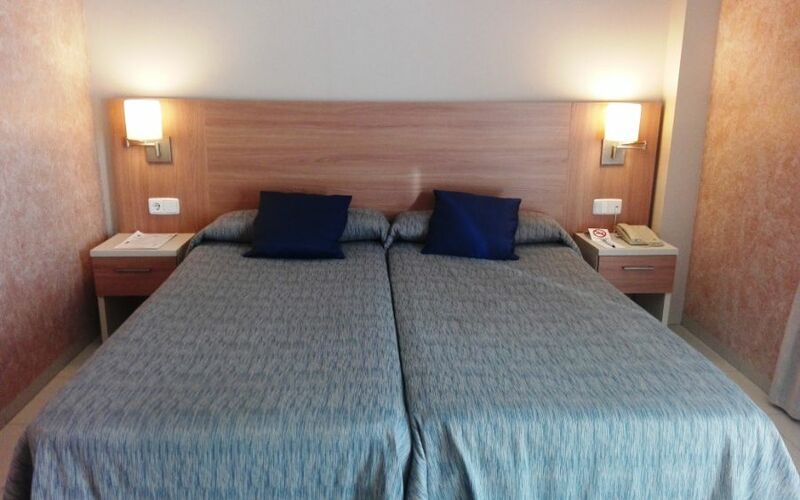 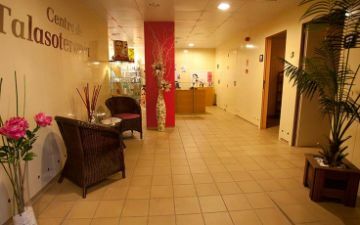 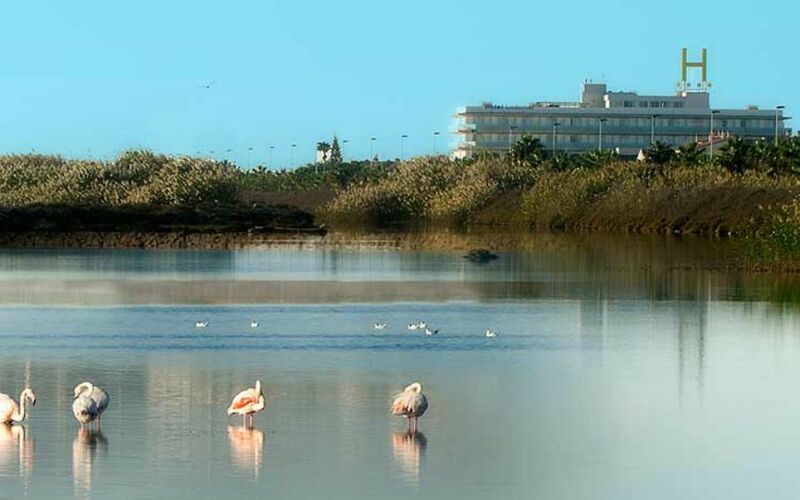 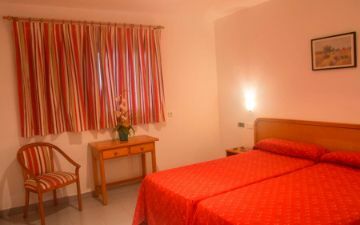 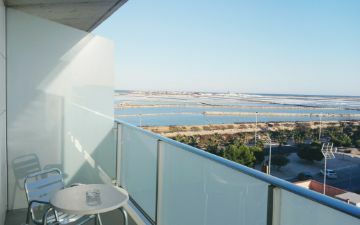 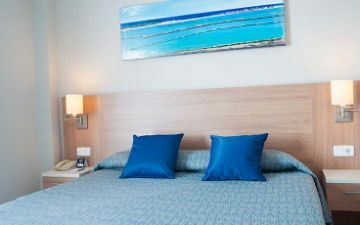 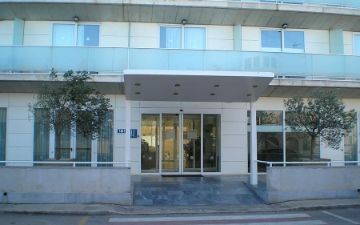 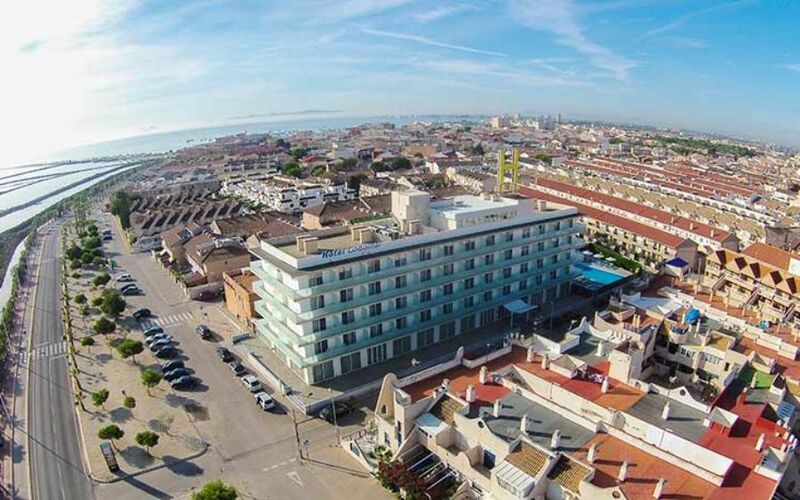 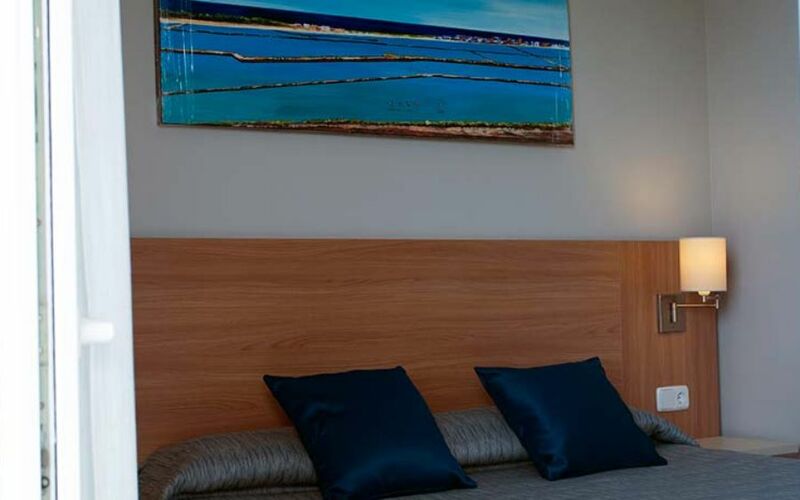 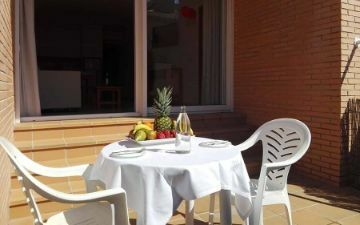 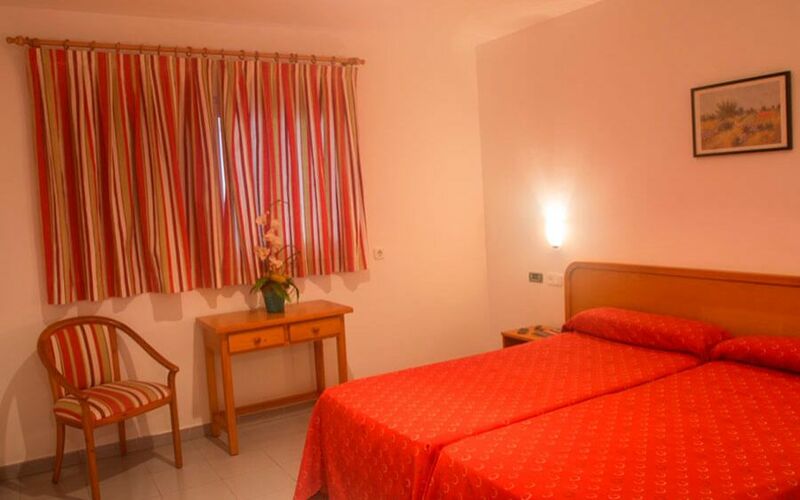 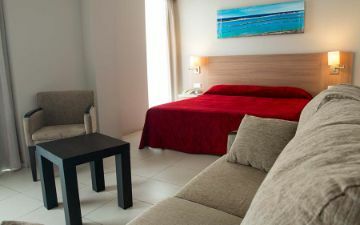 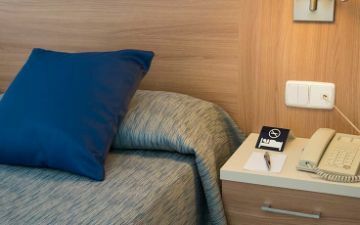 Photo-gallery Hotel Lodomar Spa & Talasoterapia, in San Pedro Del Pinatar (Murcia). 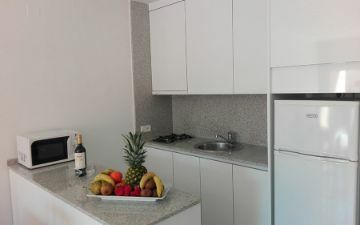 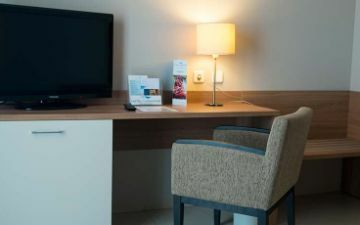 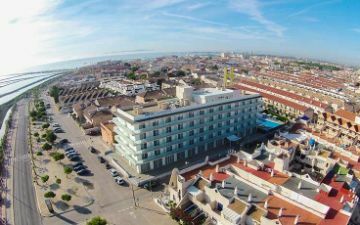 Take a virtual tour of Lodomar Hotel and Apartments through our photo-gallery. 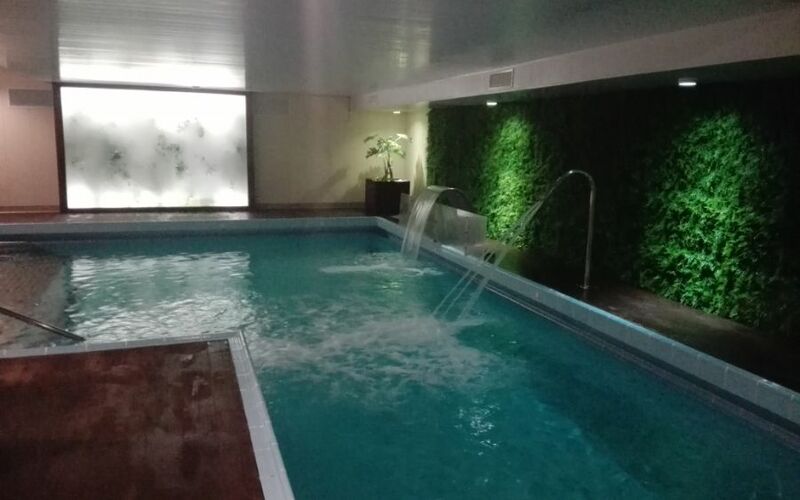 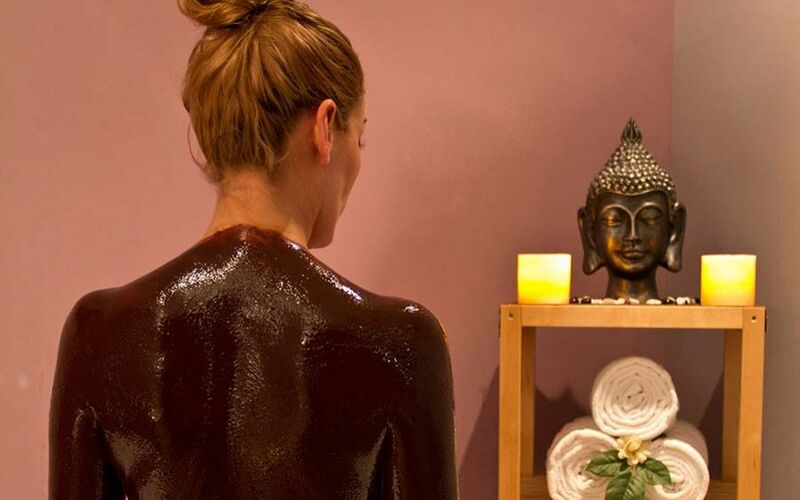 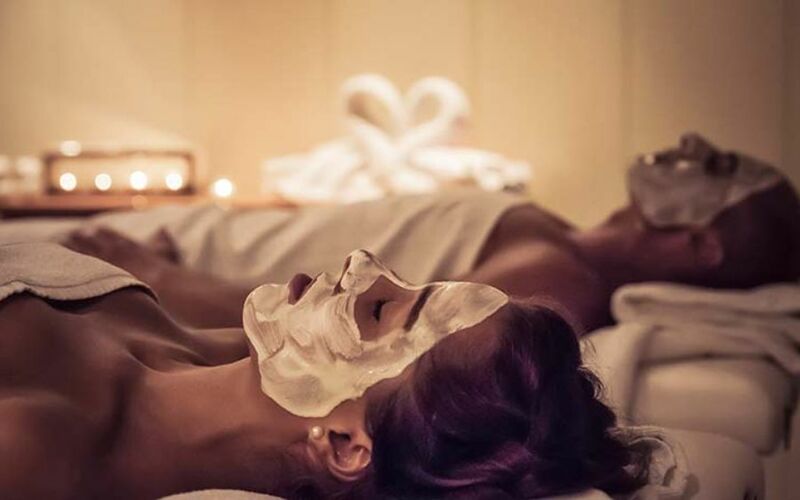 Book your holiday with us and enjoy our facilities and amazing spa.